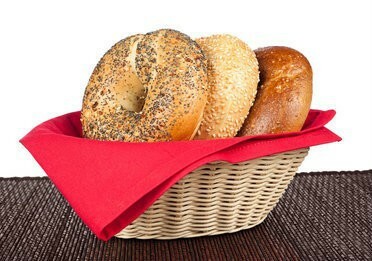 Get a automatic deliveries of freshly baked, Kosher New York bagels with the BestNewYorkBagel.com New York Bagel Club. With a New York Bagel Club subscription, you’ll receive 12 authentic, hard-crusted New York Bagels in your choice of bagel flavors. 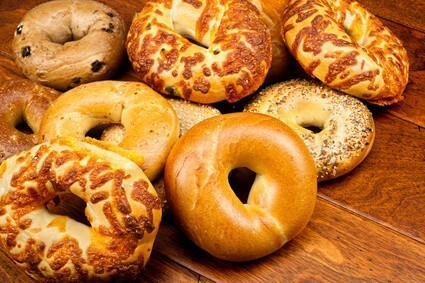 Customize your monthly bagel box by selecting the bagel varieties you would like to receive. 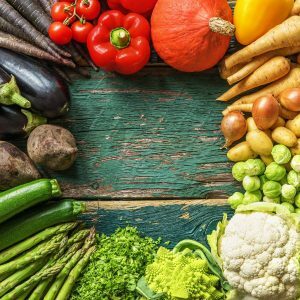 Bagel flavors include Plain, Cinnamon Raison, Everything, Sesame, and more! Choose from weekly or monthly New York bagel deliveries. 1, 3, and 6 month BestNewYorkBagel.com New York Bagel Club subscriptions are available. How would you rate New York Bagel Club ?